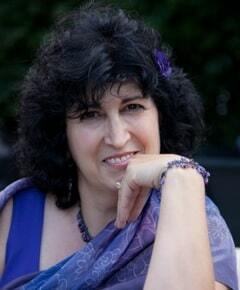 This awesome report is authored by Joyce Smith, MA, MFT and will educate you about what PTSD is, what it's all about and what you can do about it. 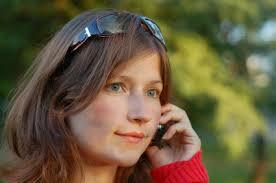 We also spoke to her at length about some additional issues relative to infidelity recovery and healing. Click the links below to download the report and/or listen to the interview. Press the play button to listen to the audio. 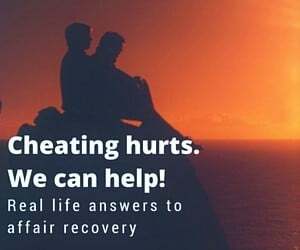 The following affair recovery and marriage rebuilding programs and services were created from our own experience with infidelity and how we saved our marriage to help you find healing and recovery from a situation that feels hopeless. 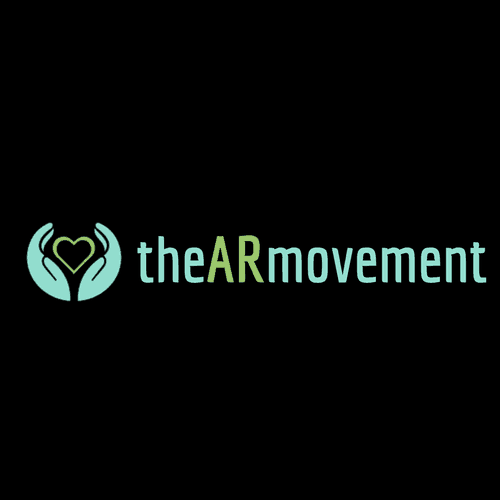 The Affair Recovery Movement – or AR Movement for short – is a member’s only area where the focus will be on recovering and healing from infidelity through interaction with a supportive community, access to volumes of materials and resources, and guidance from those who have been down this road before. For the last several years we have surveyed our readers and they have told us their most difficult struggles with respect to recovering and healing from an affair. The end result is a total recovery and healing program that tackles the top 8 struggles in module format, that will not only help you survive the affair - but thrive! 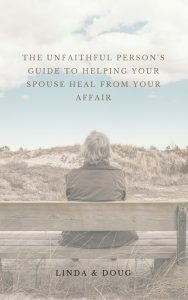 Healing after infidelity is virtually impossible without the joint efforts of both partners - especially the cheater. Learn from 23 audios (plus transcripts) with over 18 hours of digging deep into the vaults of knowledge and experience of a couple that has survived infidelity and also of a Marriage and Family Therapist with over 25 years of experience counseling couples in crisis. In addition, you can choose to get access to 2 additional layers of support through a private member only forum and your choice of 2-weeks of one-on-one email support or an hour-long mentoring session on the telephone. 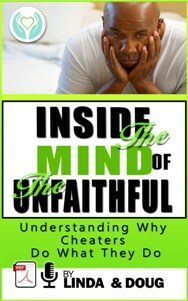 It’s this understanding of the unfaithful person’s mind that we’re going to try and help you with in this program.